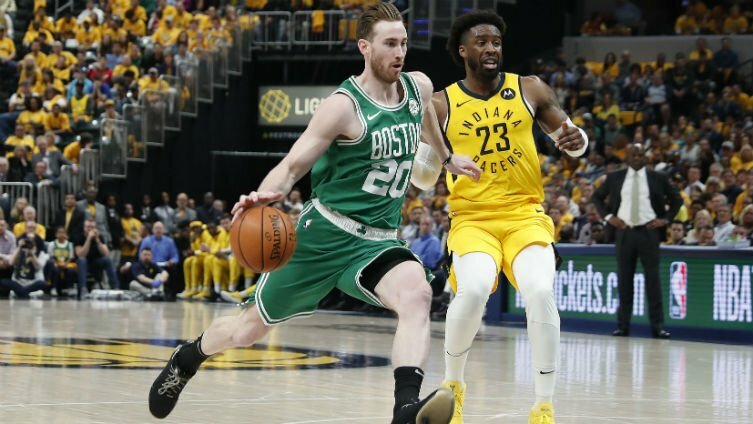 The post NBA Playoffs: Celtics Complete Sweep Of Pacers With 110-106 Win In Game Four appeared first on Sports Betting News. The post NBA Playoffs: Nuggets Ties Series Up With Rare Win In San Antonio appeared first on Sports Betting News. 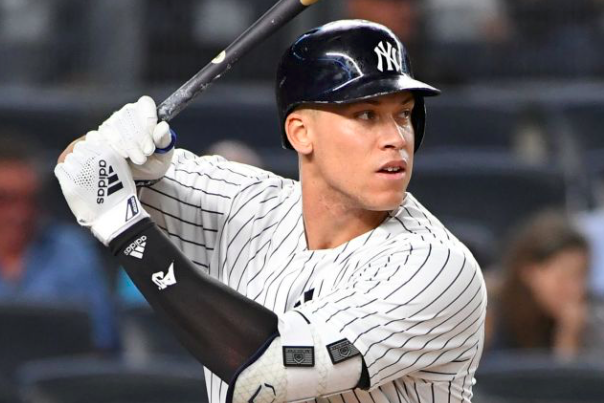 The post Aaron Judge Becomes Latest Yankee to Land on Injured List appeared first on Sports Betting News. 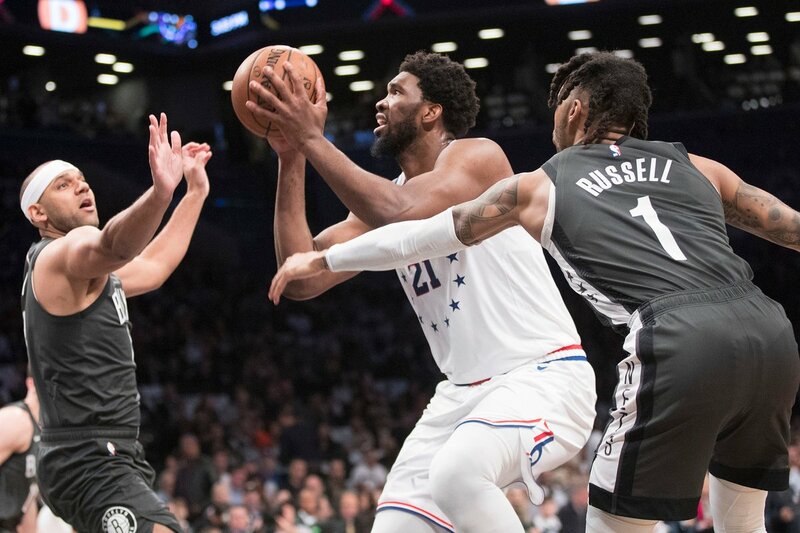 The post NBA Playoffs: Nets Put Up A Good Fight But 76ers Win; Take 3-1 Series Lead appeared first on Sports Betting News. 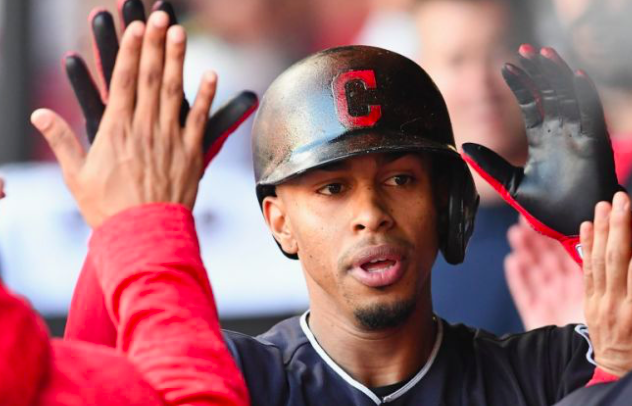 The post Cleveland Indians Activate Francisco Lindor for Season Debut appeared first on Sports Betting News. 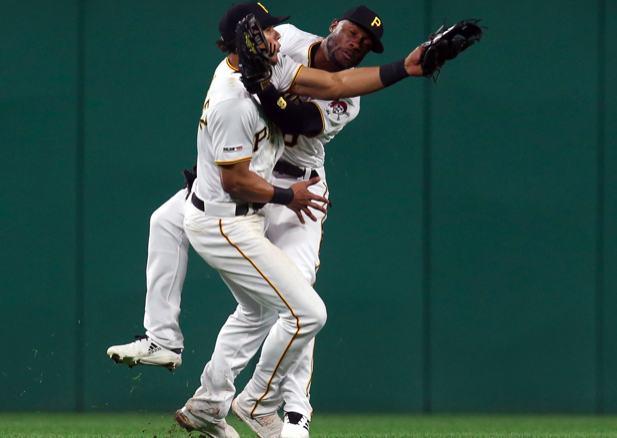 The post Pittsburgh Pirates Lose Starling Marte, Erik Gonzalez to Injured List After Collision appeared first on Sports Betting News. 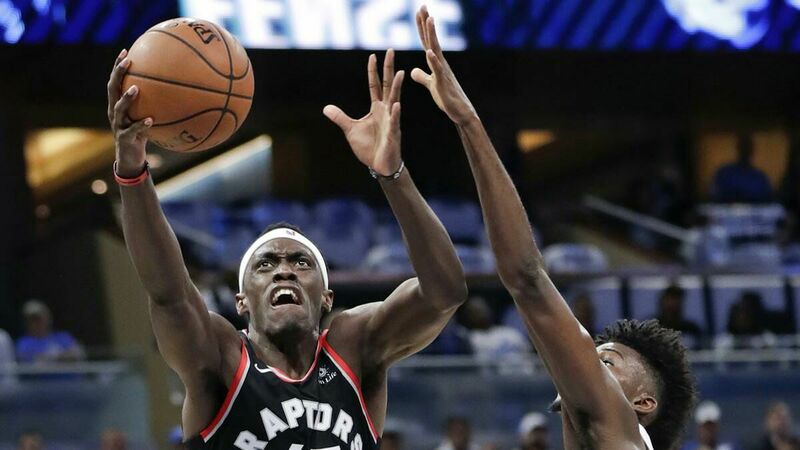 The post NBA Playoffs: Raptors Edge Magic In Orlando For Series Lead appeared first on Sports Betting News. 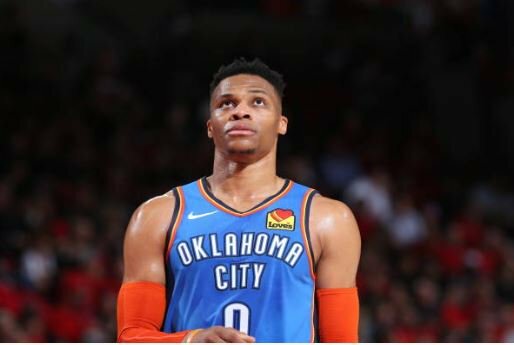 The post NBA Playoffs: Do Any of the 0-2 Teams Have A Shot? appeared first on Sports Betting News. 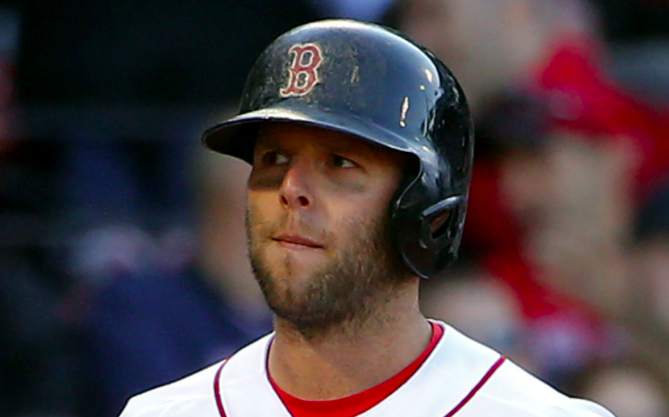 The post Dustin Pedroia Back on IL with More Knee Problems appeared first on Sports Betting News. 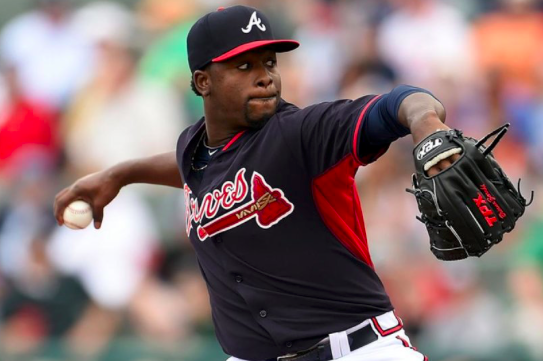 The post Atlanta Braves Lose Arodys Vizcaino to Season-Ending Shoulder Injury appeared first on Sports Betting News.